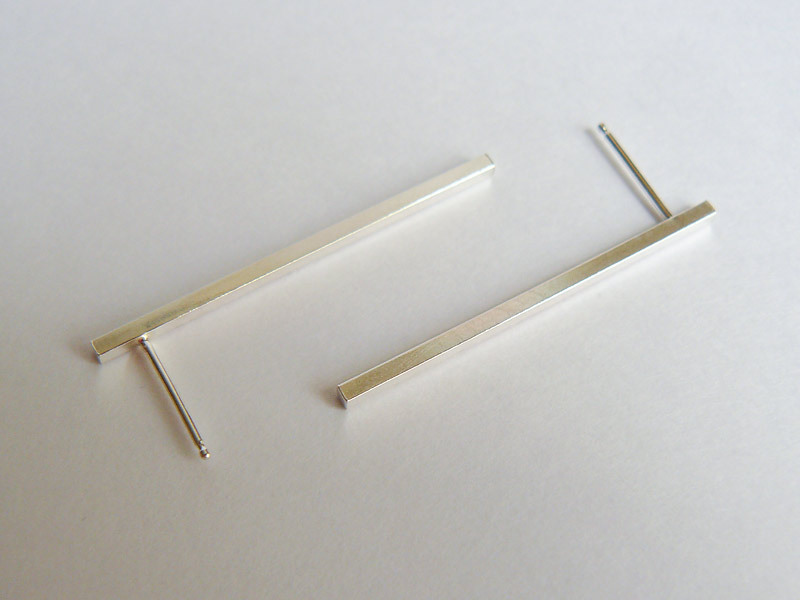 Long sterling silver bar earrings made with square bars instead of round for a fun and modern twist. 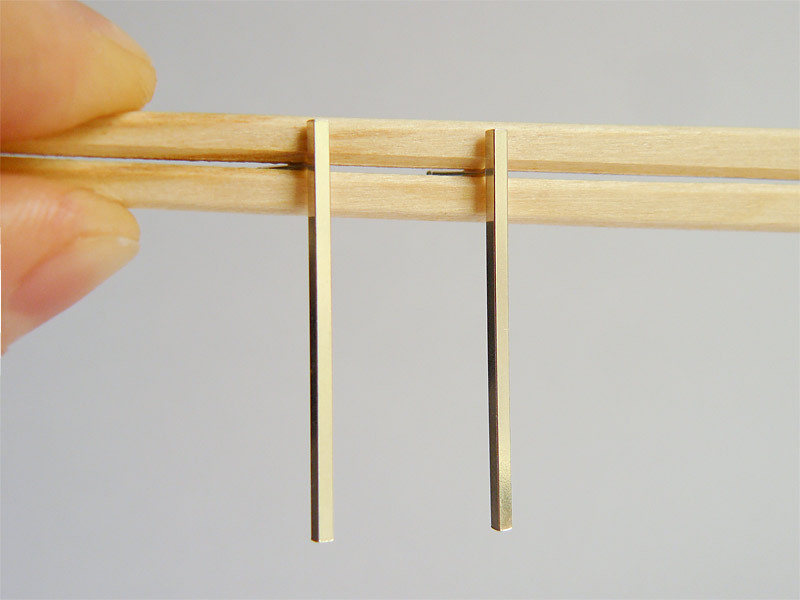 Simple and mod, they’re perfect! 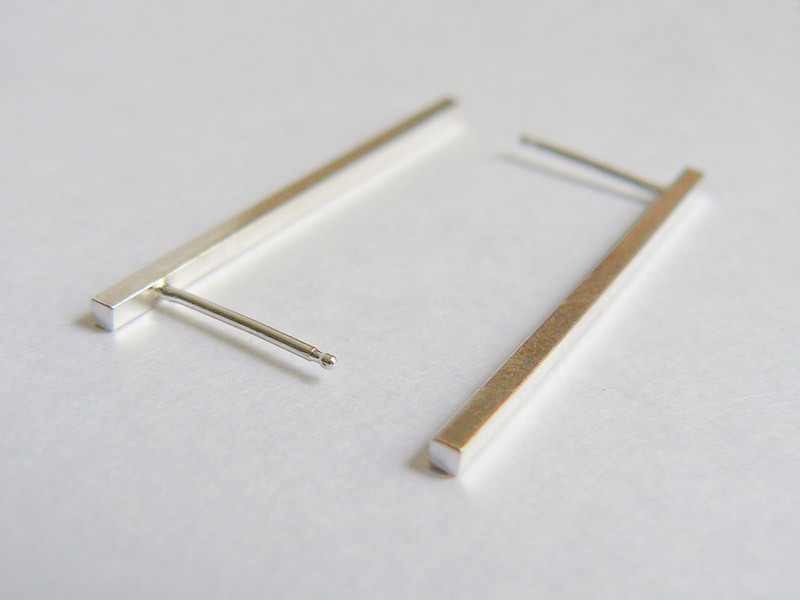 *Long square silver bars measure approximately 1 1/2″ (3.75 cm). 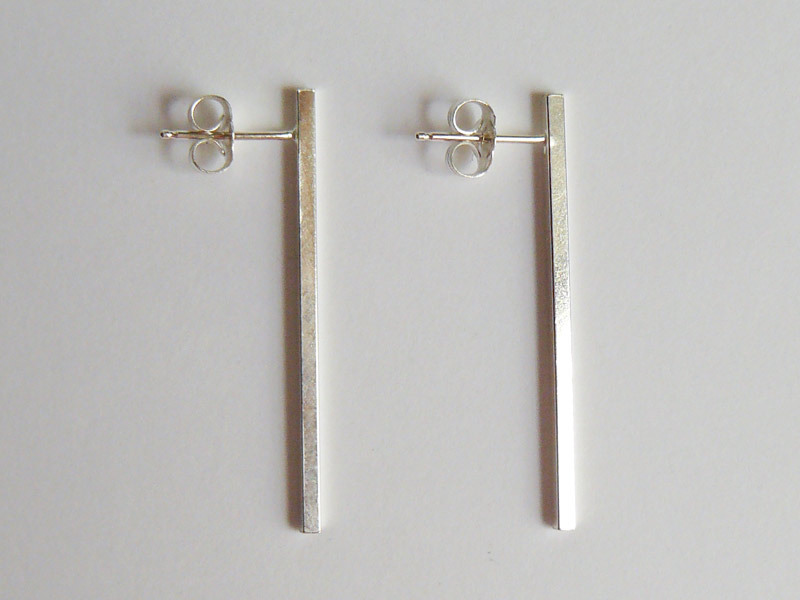 *Earrings, backs and posts are all solid sterling silver. 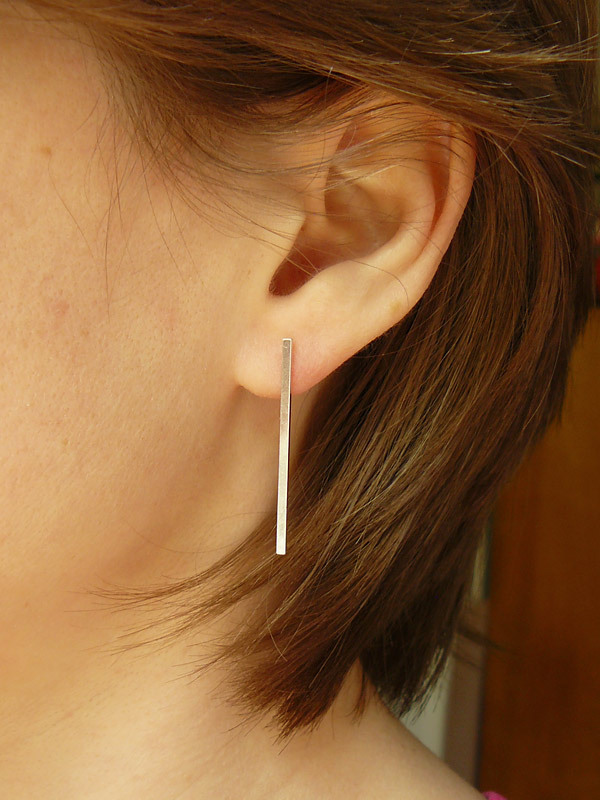 *Nickel free and great for sensitive ears!